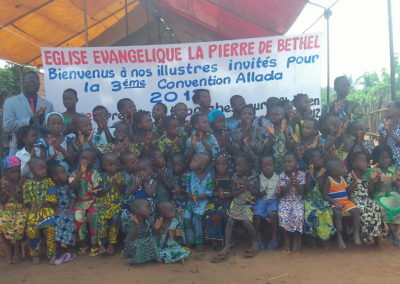 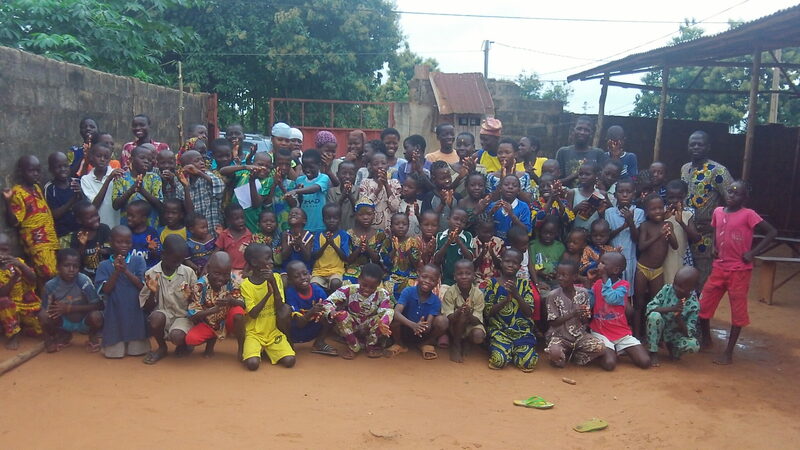 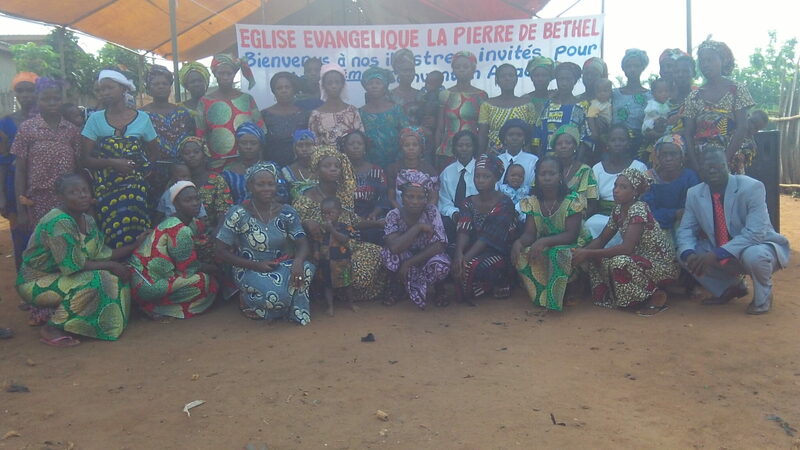 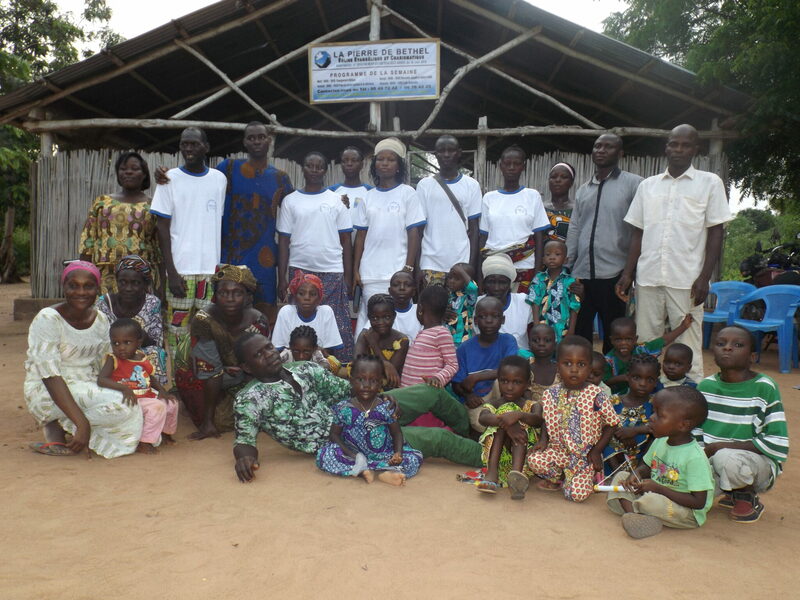 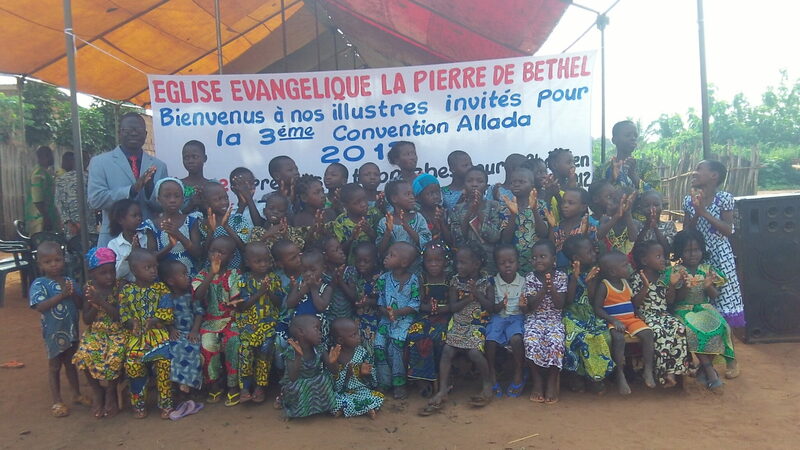 Overcrowded and under-resourced, prisons in Benin are full of people with deep spiritual and physical needs. 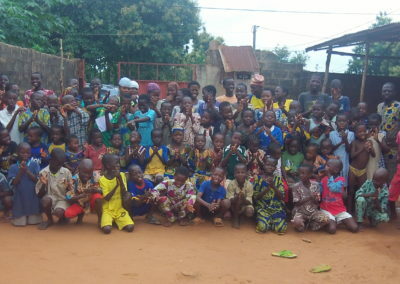 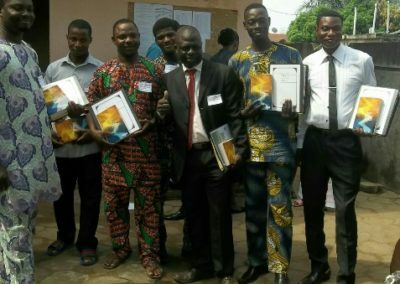 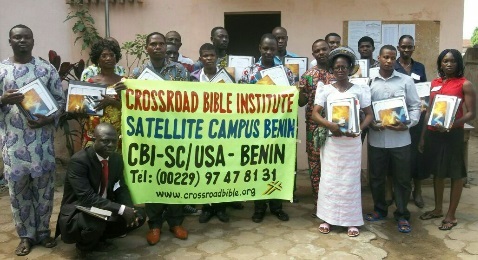 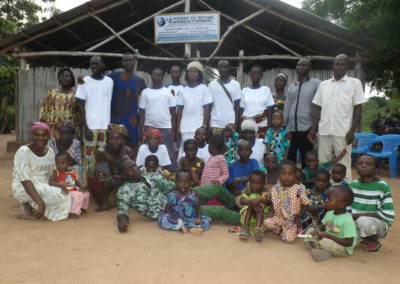 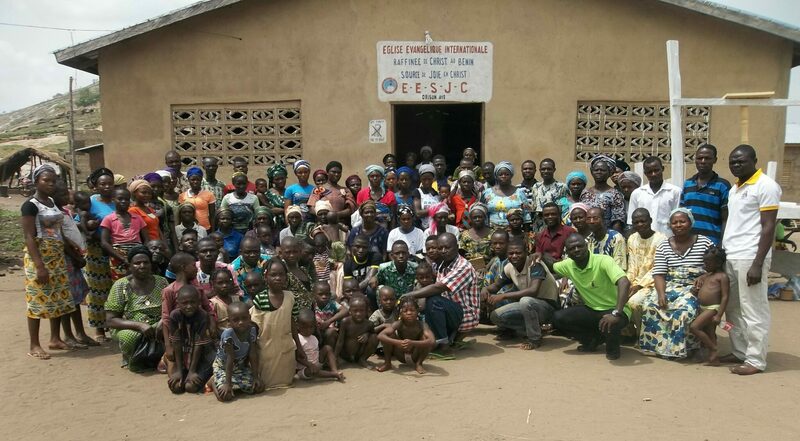 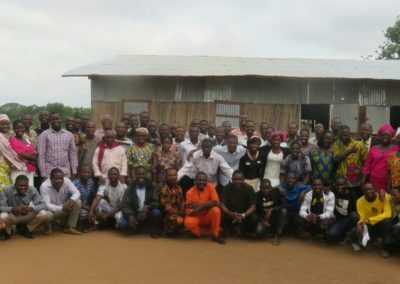 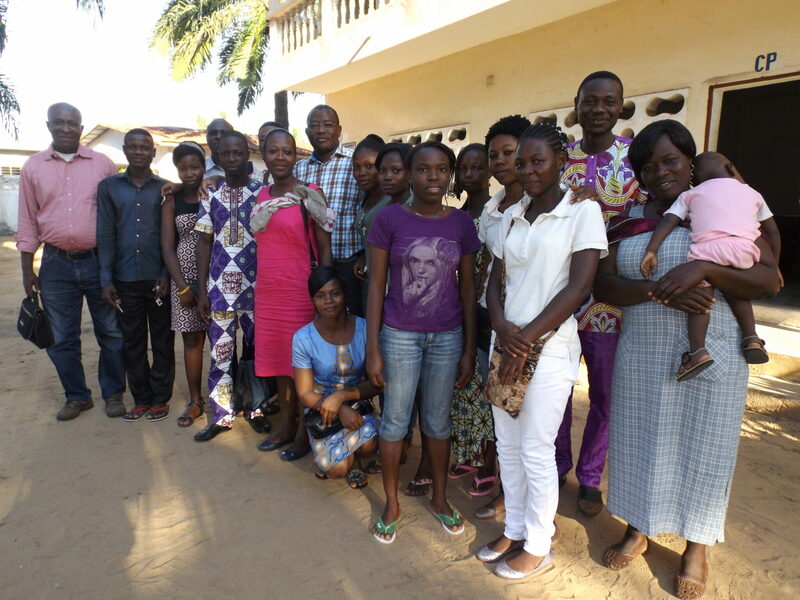 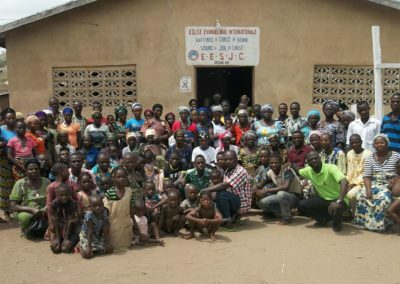 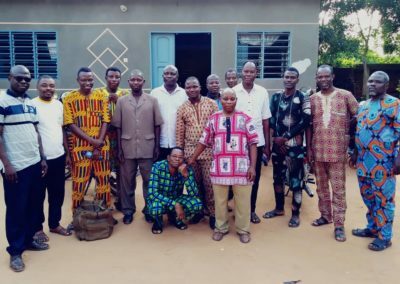 Crossroads Benin, a faithful team of thirteen men and women working with fifteen local churches, strives to bring Bible study lessons, supplies and encouragement to prisoners across the country. 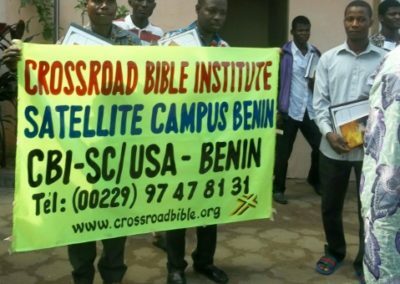 Since it began in April 2015, Crossroads Benin has been working to establish a presence in as many prisons as possible. 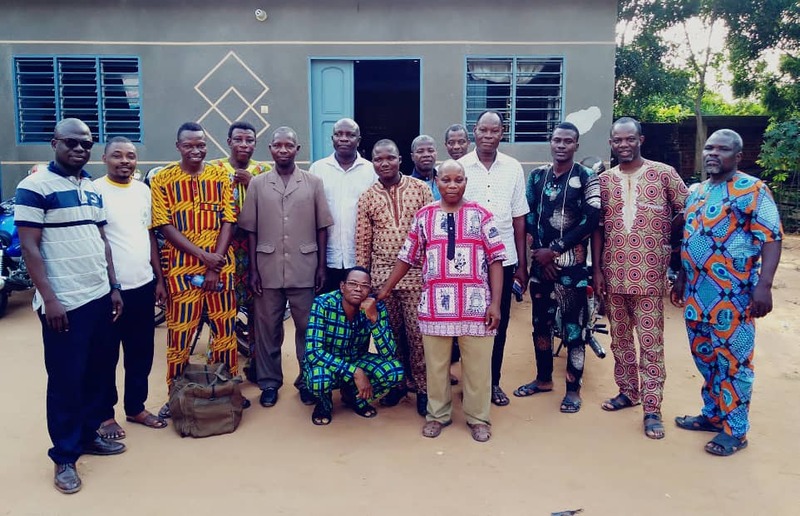 As more prisons are being built to accommodate the large prison population, the team stands ready to visit these new places. 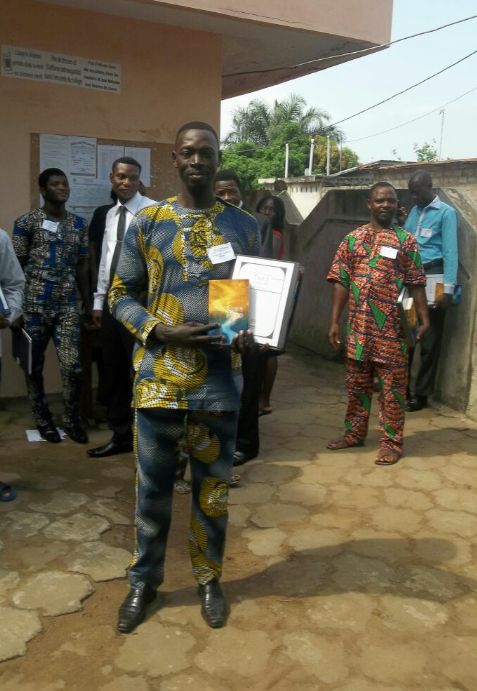 The ministry also works with formerly incarcerated people, sharing the good news of Jesus with them. 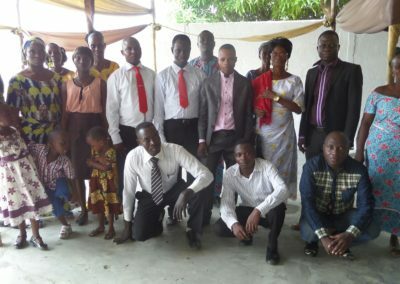 This way, those who now enjoy their physical freedom can also experience freedom in Jesus. 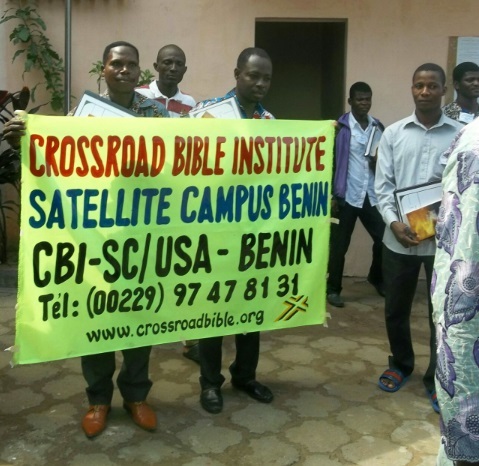 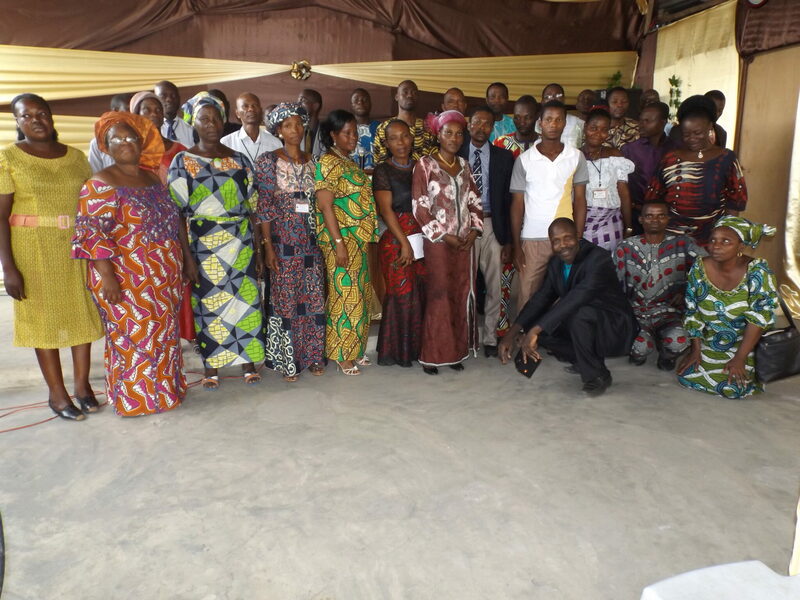 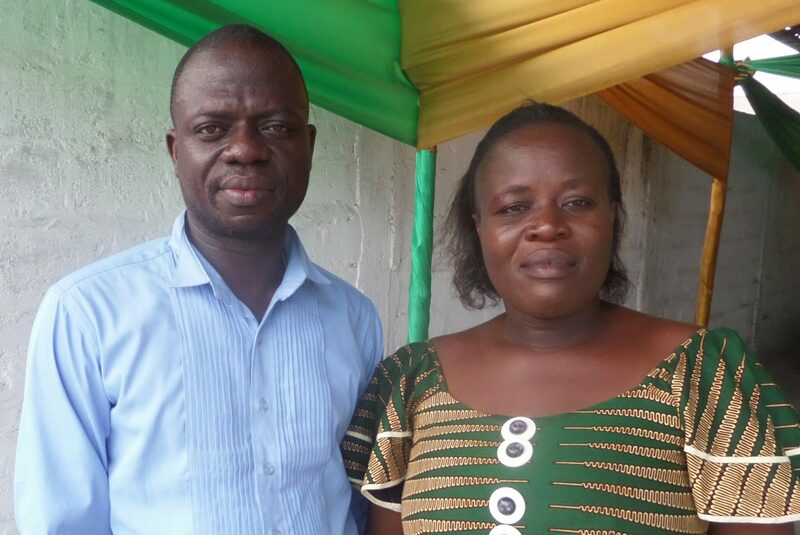 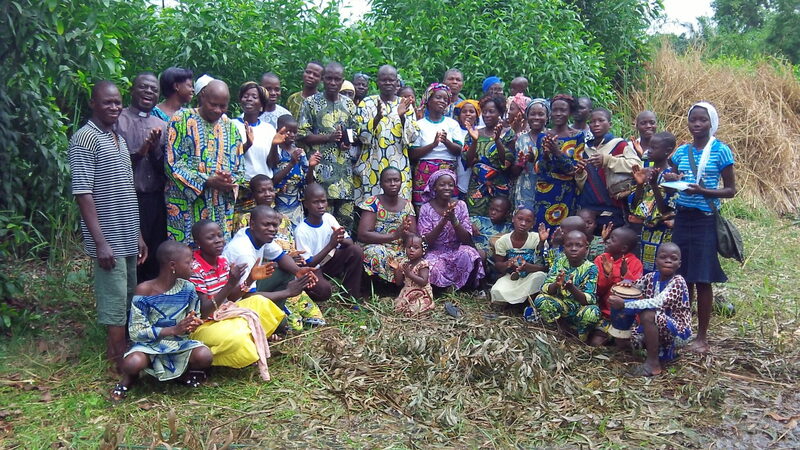 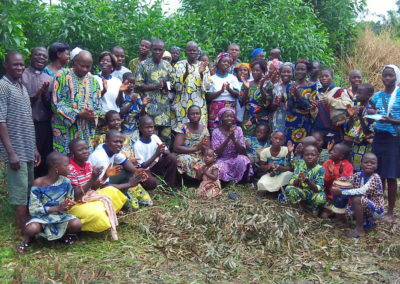 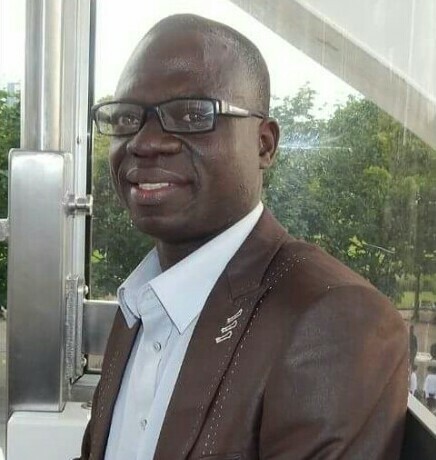 Along with serving as the director of Crossroads Benin, Merveil engages in other ministerial work. 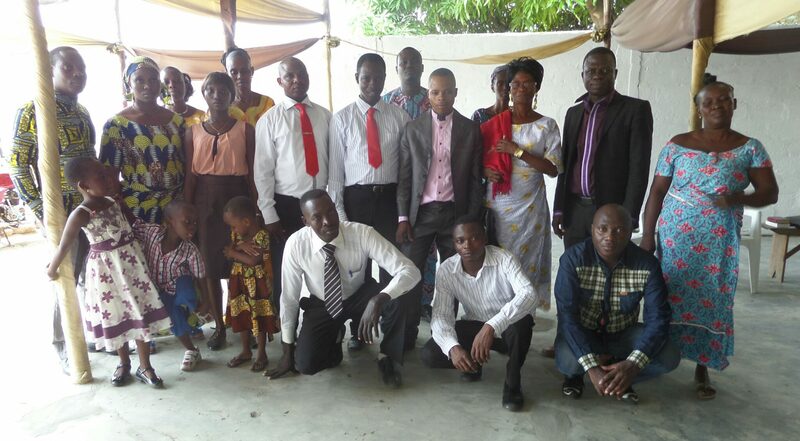 He founded MISSION ROPEM, a network of ministries that unites men of God for the fulfillment of the Great Commission. 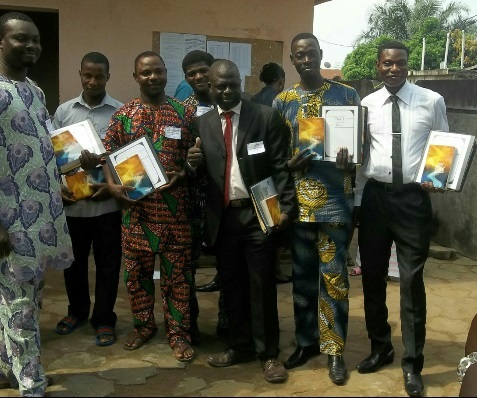 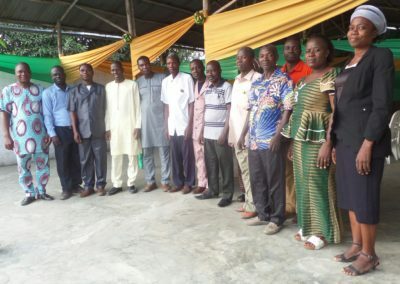 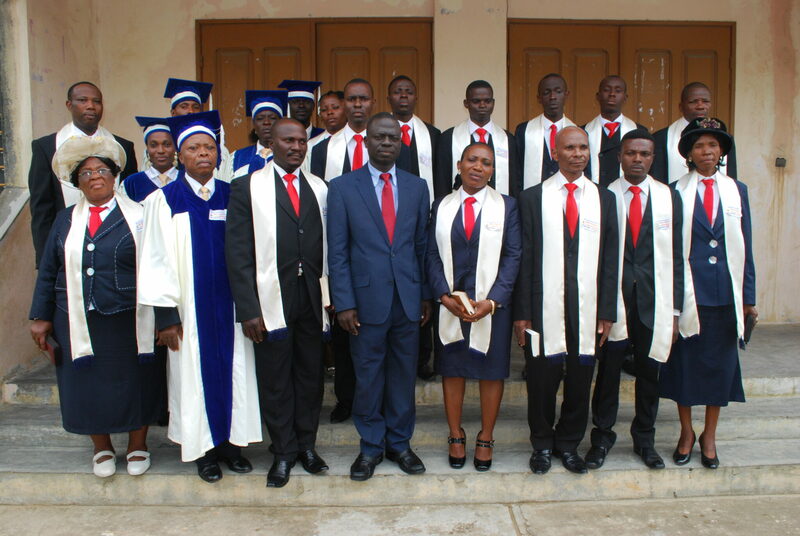 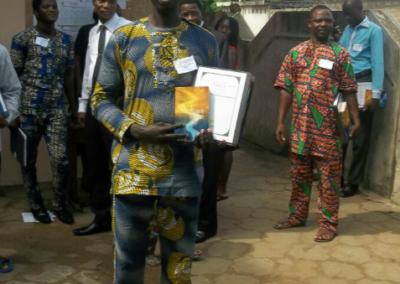 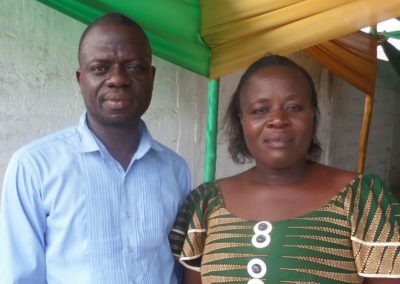 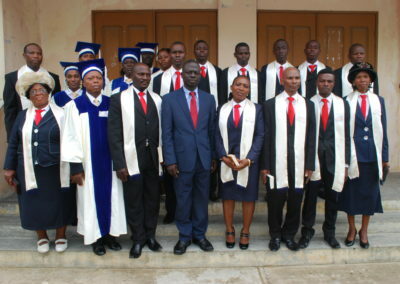 He has assisted in training hundreds of Bible students in several Bible schools and institutes across West and Central Africa. 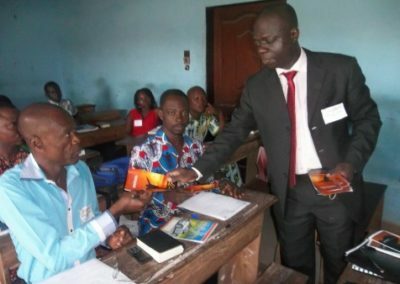 He even utilizes Crossroads Prison Ministries lessons in these training sessions. 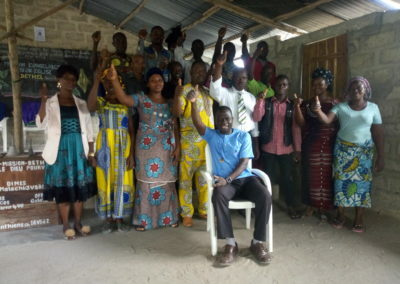 He currently directs Hand of the Potter Bible Institute and is the principal pastor of Bethel Stone Church. 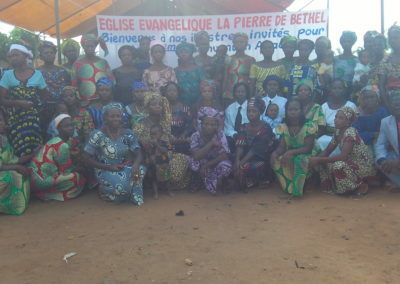 In this church, Merveil created an orphanage to provide physical and spiritual nourishment for orphaned and abandoned children.